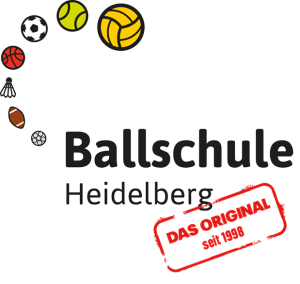 The Ball School center’s task is to spread the concept of Ball School Heidelberg in a pre-defined region, i.e. they conclude own cooperation agreements with sports clubs, kindergartens and primary schools and offer Ball School courses. Moreover, a Ball School center is obliged to have its staff trained as multipliers according to the Ball School’s training system. Afterwards, they themselves will be allowed to offer possibilities for (advanced) training on the subject of Ball School Heidelberg. 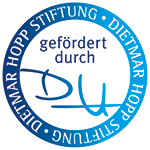 The Ball School center will get access to a password-protected section (Service) on the homepage of Ball School Heidelberg and with this to all essential cooperation-, teaching- and training documents. Only long-standing partners of Ball School Heidelberg with considerable experience are qualified for opening a Ball School center.